An amazing DNA system from Applied DNA Sciences, based in the USA. 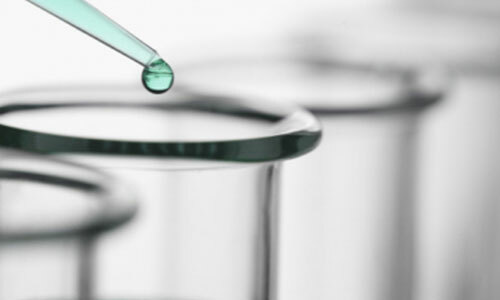 Applied DNA Sciences systems have been deployed in the UK and US for many years, with proven outstanding success in deterring armed robberies and burglaries whilst achieving successful criminal prosecutions and convictions. Applied DNA Sciences are the only DNA supplier approved by the US military for DNA tagging and tracking of military weapons, aircraft and all military components. 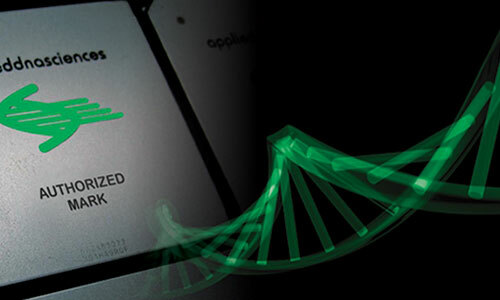 Applied DNA Sciences™ product range is varied and unique and includes, brand product protection, anti-theft, cash in transit applications and many more. The Sentry 500 DNA is a small compact unit and can be interfaced with existing Alarm systems or can be a stand-alone unit.